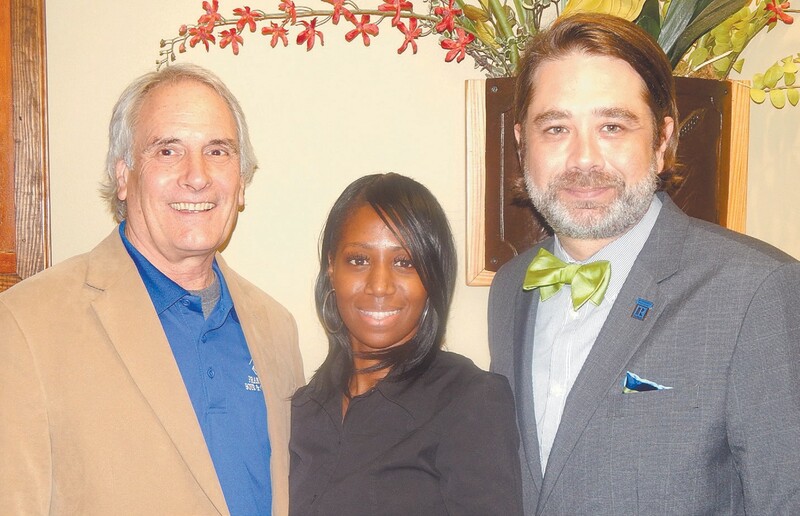 The Savannah Board of Realtors held their monthly luncheon last Friday at the Carey Hillards Banquet Room. Vince Delmonte, Executive Director of the Frank Callen Boys and Girls Club was the guest speaker. Delmonte, a native of Massachusetts, has served as Executive Director of the Frank Callen Boys and Girls Club for over 40 years. The Club is located at 510 E. Charlton St. He spoke about how and why the Club was started in our community and how the Club’s mission is to enable all young people, especially those who need us most, to reach their full potential as productive, caring, responsible citizens. The Club will celebrate their 100th birthday in 2017 and a centennial campaign has already begun. Vince’s vision is to build a new facility which will allow the Club to increase the number of young people they serve. Karen Hamilton, Unit Director, explained the programs offered by the Club to over 300 young people everyday. She also emphasized the importance these programs are to our community. Hamilton also explained how a $10 membership awards a youth the opportunity to participate in the program for the entire school year. The Club has a volunteer program to mentor these young people. Find out how you can get involved by calling (912) 233- 2939. Trey Nivers, President of the Savannah Board of Realtors presented a donation on behalf of Rep. Bob Bryant (who passed away last week) to the Frank Callen Boys and Girls Club.